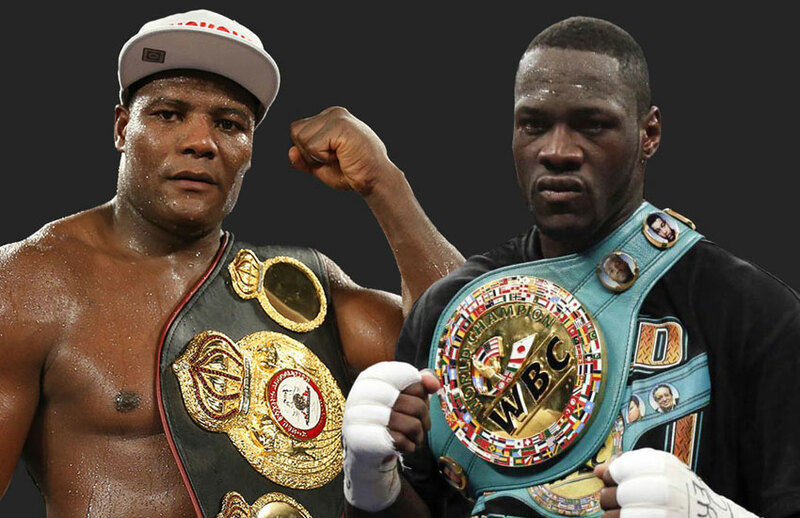 Luis Ortiz could miss out on an opportunity to fight WBC heavyweight world champion Deontay Wilder on Nov. 4 following a failed drug test, but the fight should not be canceled. According to ESPN, Ortiz provided a urine sample for a random test on Sept. 22 during training camp in Miami. Ortiz’s “A” sample tested positive for the banned diuretics chlorothiazide and hydrochlorothiazide. Medical industry sources reporting to FightNights.com say chlorothiazide and hydrochlorothiazide are two different medications, but they are compounds of each other, and hydrochlorothiazide is used in most blood pressure medications today. The diuretics are designed to eliminate fluids and waste quicker so they don’t stay in the system for very long. Theoretically, that is where the argument can be made that HCTZ can be used to conceal performance-enhancing drugs, but there is no evidence that Ortiz intentionally committed any wrongdoing. Ortiz did fail to obtain a Therapeutic Use Exemption (TUE), which is required under World Anti-Doping Agency (WADA) guidelines. However, according to the Doping Control Officer Report Form signed by Ortiz per Victor Conte, the founder of Bay Area Co-operative (BALCO), who previously served prison time for distributing illegal PEDS to professional athletes, English and French appear to be the two languages on the document, although the Cuban primarily speaks Spanish. It was certainly a mistake by Ortiz’s team not to declare the medications he was using, but again, there is no evidence that indicates intent to cheat. If that remains the case, Ortiz should be permitted to fight Wilder for the WBC heavyweight world title as scheduled for Nov. 4 at Barclays Center. However, it is also important to note that Ortiz was stripped of the WBA’s interim title in 2014 after he tested positive for steroids following a first-round knockout of Lateef Kayode.